March 19 in VFK Developer Ideas! 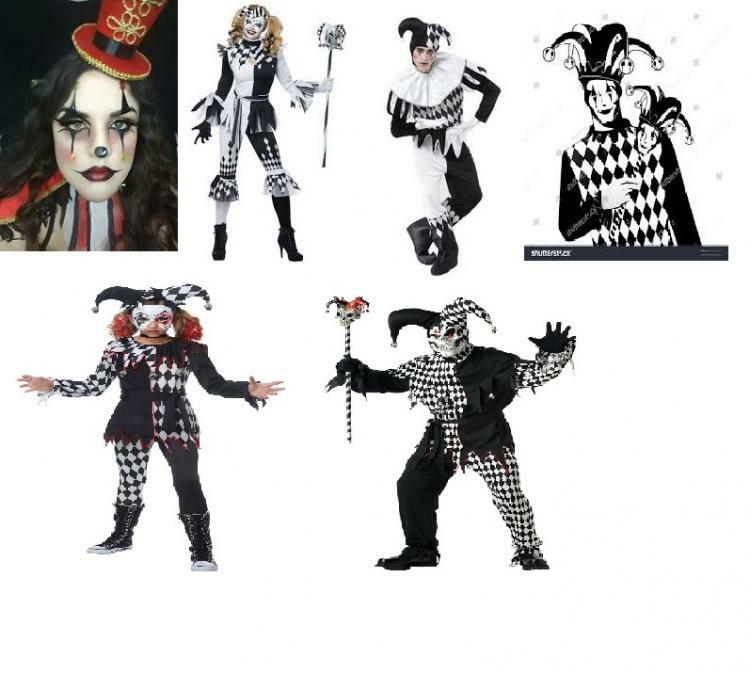 I would love you to consider doing these black and white outfits. Two of the photos have scary faces, not really something I would be into, just posting for the outfit ideas. At the very least -- jester makeup???? I LOVE these! I love the first one's color scheme, face paint and the hat - could be adjusted for boys. I also love the second outfit for girls and the third one for the boys! great ideas fonna!